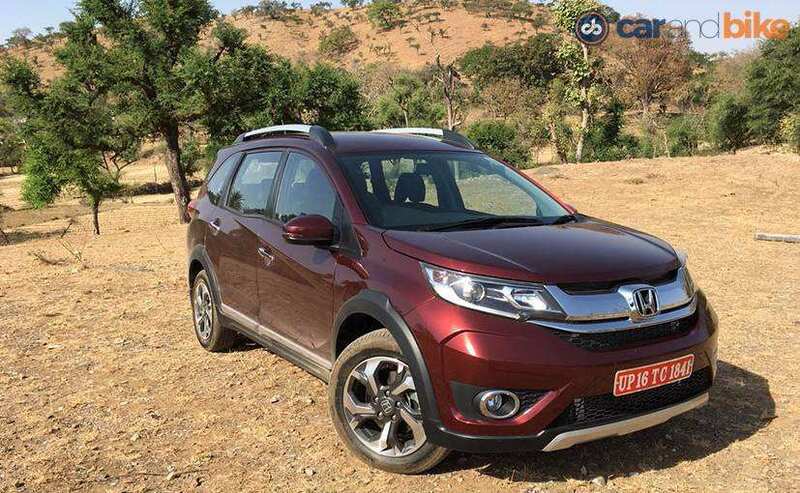 Making its entry in the compact SUV segment, Honda India's BR-V SUV has gotten off on a good starting having garnered over 10,000 bookings since its launch last month. The company conveyed that consumers have given preferred both petrol and diesel engine options on the SUV to an equal measure, while the 3-year unlimited kilometre warrant has also been a strong driving force. Speaking on the positive response attracted by the BR-V, Yoichiro Ueno, President and CEO, Honda Cars India said, "The recently launched Honda BR-V has received a good consumer response with over 10,000 bookings since launch. BR-V has amassed strong interest from both young and middle aged customers. We are confident that it will attract more customers with its strong desirable values." Adding further, he said, "As per current demand, BR-V has witnessed equal consumer preference in petrol and diesel variants. The new warranty policy of 3 year unlimited km warranty for BR-V has been very positively accepted and is one of the driving forces for good acceptance of BR-V in the market." 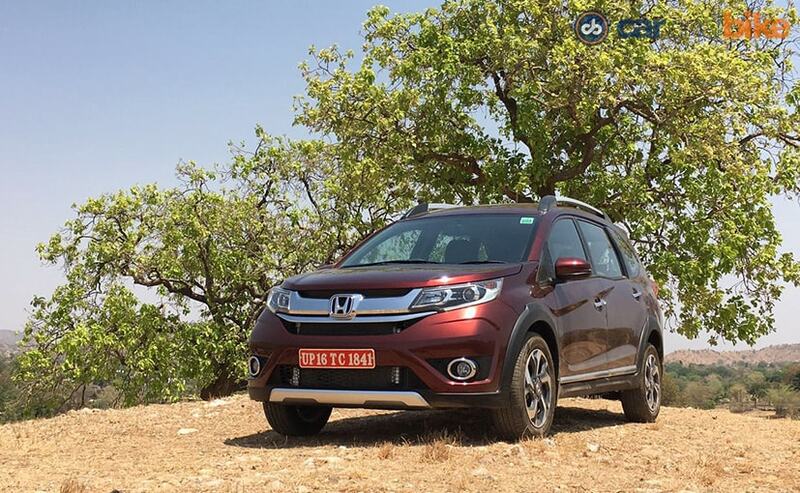 The Honda BR-V is credited for being the only seven-seater compact SUV in the segment and was with a price tag of ₹ 8.75 lakh (ex-showroom, Delhi). We drove the BR-V earlier this year, which is powered by 1.5-litre petrol and diesel engine options, and is the third product from the Japanese car maker to be based on the Brio platform. The SUV also gets some interesting bits like the segment first paddle shifters on the petrol CVT variant, while both the engines come paired to a 6-speed manual transmission. Even with the resemblance with the Mobilio MPV, the Honda BR-V gets a comprehensively redesigned front and rear, while the cabin takes inspiration from the City sedan, benefitting from a premium appeal. In terms of features, the BR-V gets the essentials including start-stop button, automatic climate control, height adjustable driver's seat, roof mounted AC vents and a lot more. Safety tech includes dual front airbags available as standard across all variants, while the diesel trims also get ABS and EBD as a standard feature. The compact SUV segment has been one of the fastest growing in the country, having kick started with the Renault Duster and was taken to a whole new level with the in-demand Hyundai Creta. Industry trend reveals that the compact SUV segment grew by over 40 per cent. With a positive initial start, it will now be interesting to see how the BR-V sustains its momentum in the market over the coming months.